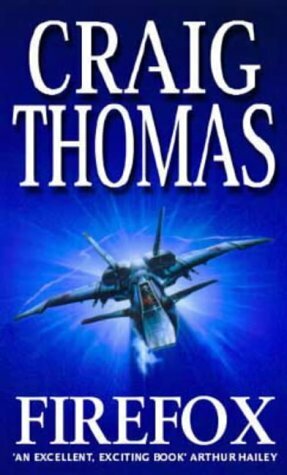 The Soviet Mig-31 is the deadliest warplane ever built. 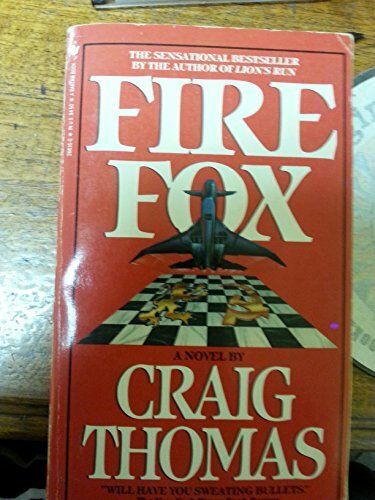 Codenamed FIREFOX by NATO, it can fly over 4,000 m.p.h., is invulnerable to radar - and has a lethally sophisticated weapons system that its pilot can control by thought impulses. 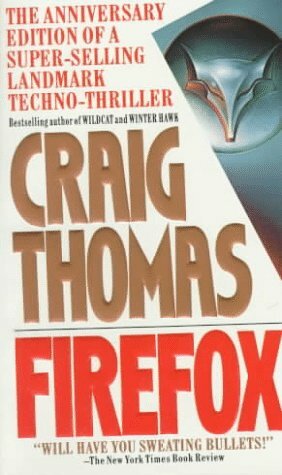 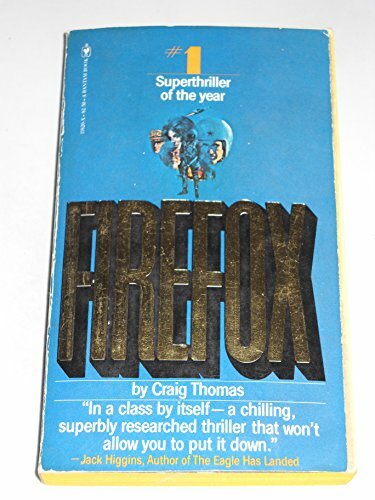 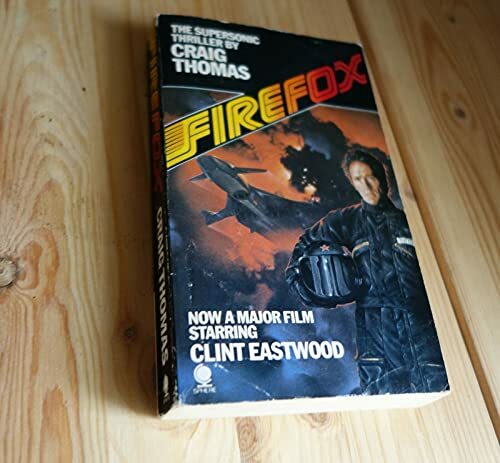 There's only one way for the West to fight the greatest threat since the Second World War - Hijack the Firefox! 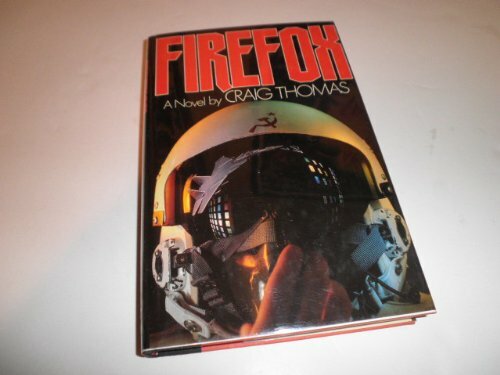 *Thrilling adventure from bestselling author.